Resident Evil 2 Remake Demo released recently so the players had a chance to experience the classic horror game with a new paint job. Well, it’s more than a paint job actually thanks to the efforts of Capcom devs and the power of the RE Engine. Developers have spent a significant amount of resources to develop the RE2 Remake. However, while the RE Engine is capable of putting out amazing graphics at a higher resolution, are the consoles itself able to handle it? Well, at least Sony’s PlayStation 4 is able to. 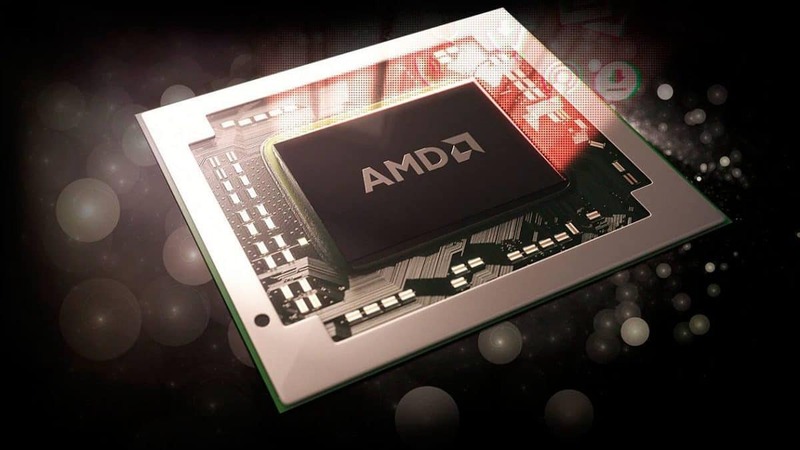 The console runs the demo at a stable 1080p resolution and with a higher frame rate compared to the Xbox One. 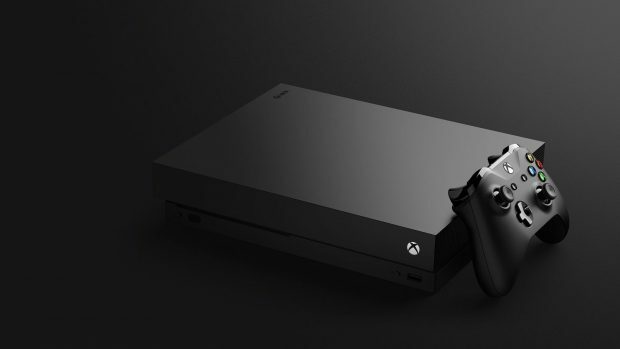 Microsoft’s console not only struggles to maintain a higher frame rate compared to PlayStation 4 but once the final build rolls out, the console may not even be able to hit native 1080p. According to an analysis by Digital Foundry, the Xbox One version is reconstructing to 1080p from a yet to be determined lower resolution. 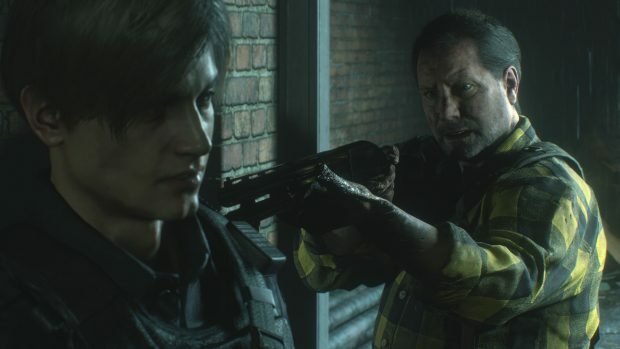 Resident Evil 2 Remake demo had aggressive TAA which could be toned down in the final build of the game to boost the Xbox One version to a solid, native 1080p resolution. It seems it is completely up to the developers what they do with the resolution at this point. But one thing is for sure, you can not run aggressive TAA on Xbox One at Full HD. Either the developer will have to compromise Full HD for TAA or go with Full HD and sacrifice TAA. This remains to be seen and we will have to wait for the final build is rolled out and we are able to analyze it. Resident Evil 2 Remake is releasing on January 25 for PC, Xbox One, and PS4. Players have enjoyed the demo and so far the feedback is highly positive. 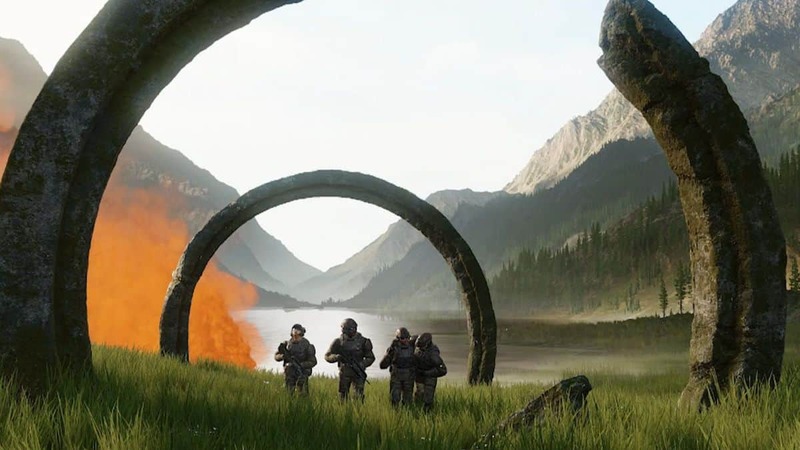 Over a million players tried the demo and the buzz around it is positive. But there are some elements the community is worried about, such as the game’s monetization.